There are CFDs on assets of various financial segments. The most common and widely traded are Stock CFDs, Index CFDs and Commodity CFDs. The success in CFD market partially depends on the CFD provider, the choice of which should be made considering a range of important aspects. The second key to success is to consider and manage the risks through of the necessary tools. 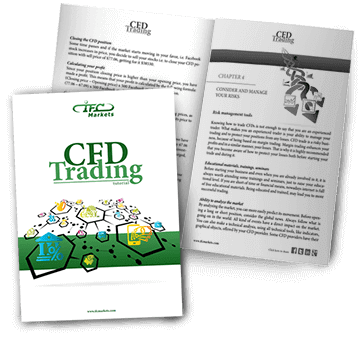 CFD trading opens up new opportunities to realize your trading strategies and ideas.